- about the fact that i preferred playing kickball with the boys over playing four-square with the girls. 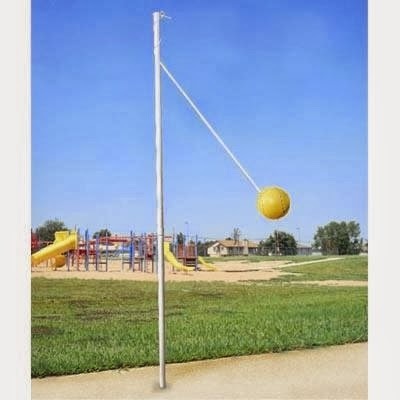 - or that i could beat all [ok, most] of the boys at tetherball at church camp. I was free to be me, just the way I was. I also remember the first times I felt like I wasn't enough. The first time couldn't have been past 1st or 2nd grade, and a little boy pushed me down on the playground and I don't really remember why. But I remember that he was mean to me and said something about how I should just play with the girls. Isn't that the way it is though? There's always something or someone in this life trying to push us down. I thank God for the ones who help pull me back up. I've been living scared my whole life. Afraid of falling. Afraid of failure. Afraid of everything. But fear does not own me and fear will not rule me any longer. That's what I wish I could tell the girl I once was: That though she will fall hard, there will be so much Love and Grace to pick her back up and tell her she is Loved and she is Worth it. This is for a link-up with Story Sessions. 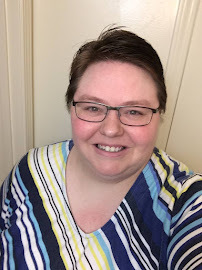 There are a bunch of other posts on this prompt “The Girls We Once Were.” I’m late to the party, because, well, all the reasons… but never mind that!